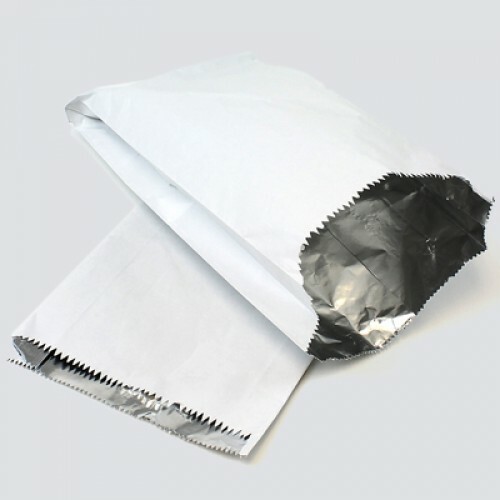 Easybake Foil Lined Satchel are greaseproof paper bags and come in packs of 12. 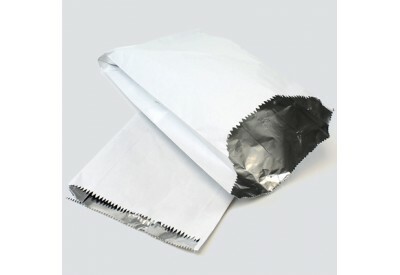 The foil lined satchels are the perfect bag for chicken portions, ribs and other hot products, keeping your foot hot and fresh. Ideal for barbecues, parties and picnics!